Home / Unlabelled / Jay Verze feat. 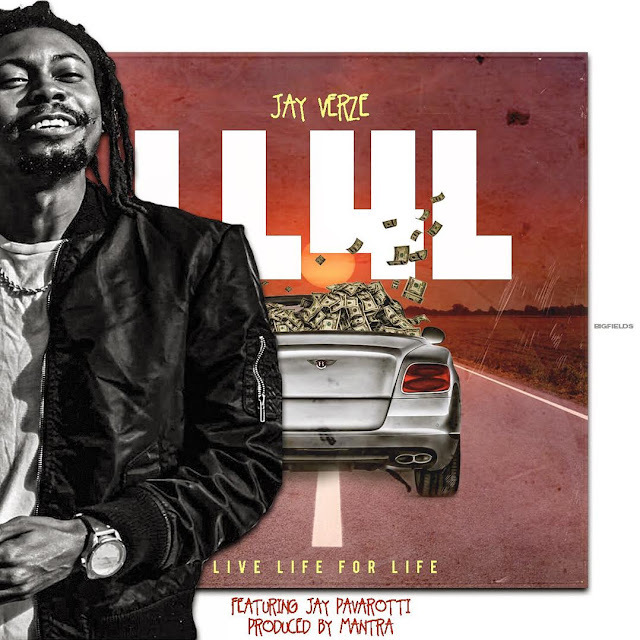 Jay Pavarotti - "LiveLife4Life"
Jay Verze feat. Jay Pavarotti - "LiveLife4Life"
Taylor J - "Heaven Like"
Danny Matos - "Caged Are the Songs That Set Me Free"